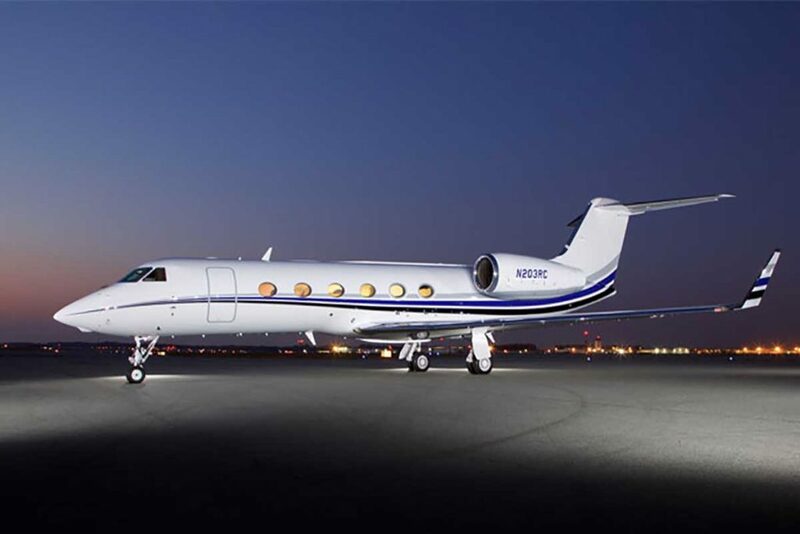 Capable of travelling up to 8 hours and seating up to 16 (depending on configuration), the G450 has a large comfortable cabin that’s over 45ft in length. 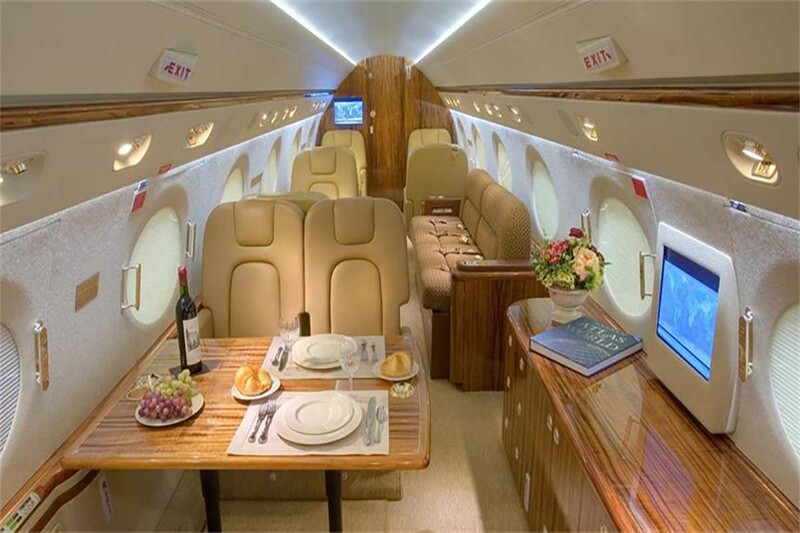 Evolving from the G-IV, the G450 has a modern comfortable cabin featuring the signature oval windows found on larger Gulfstream aircraft. Onboard you’ll find all the regular comforts expected, large plush seats and a modern feel cabin split across three zones.